Welcome to the bail bonds group of SmartGuy.com. Feel free to interact with other professionals from across the world. You can find professionals, find deals on services, find professionals who might barter, or simple post questions, comments, or suggestions. 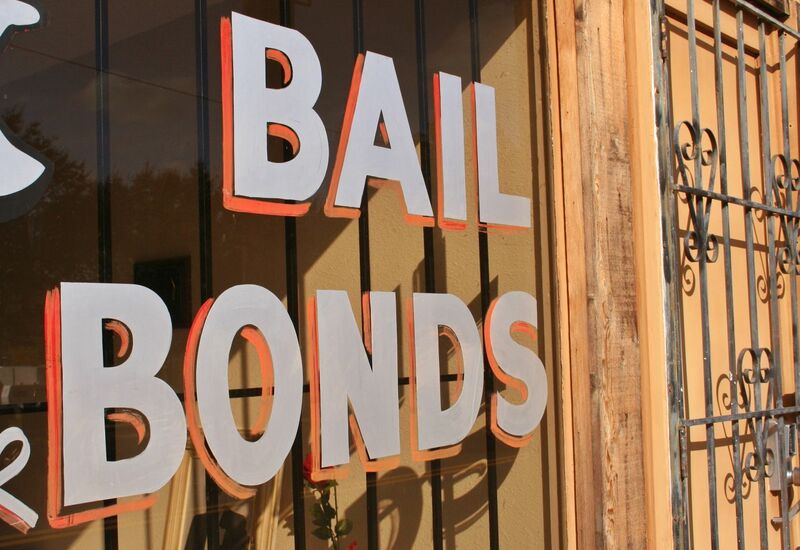 Bail bonds professionals (also known as bail bondsman, bail bondsperson, bail bond agent or bond dealer) is any person, agency or corporation that will act as a surety and pledge money or property as bail for the appearance of persons accused in court.